Despite falling 8-0 to Switzerland in their PyeongChang opener, the unified Korean women’s team made Olympic history on Saturday. 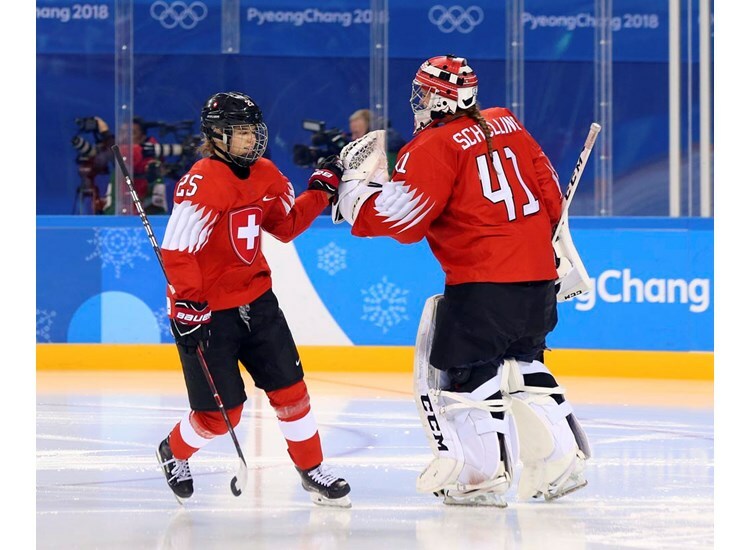 Muller was the youngest player in Sochi at 15 when the Swiss women won their historic 2014 Olympic bronze medal. Her explosion here tied the single-game goals record co-owned by Switzerland’s Stephanie Marty and Sweden’s Pernilla Winberg, who both had four-goal games at the 2010 Winter Games. With six points, she also equalled Canada's Cherie Piper (2006) and Jayna Hefford (2010) for the most points in one game. Korea has an exemption to have a 35-player roster, but can only ice 22 players in a game, like the other seven Olympic teams. 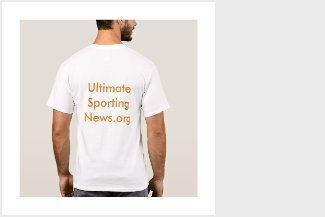 From a pool of 12 DPR Korea players, head coach Sarah Murray chose to dress three forwards: Chung Gum Hwang, who helped to carry the Korean flag at Friday's opening ceremonies; Su Hyon Jong, who carried the Olympic torch along with South Korean captain Jongah Park; and Un Hyang Kim.